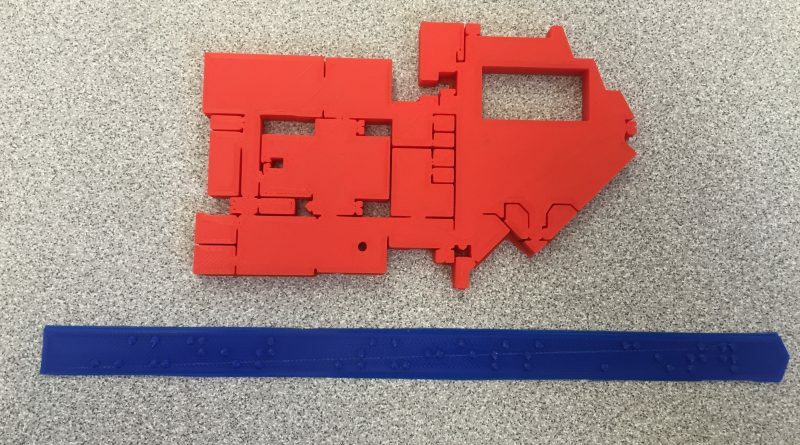 This week different 3D printing software programs were experimented with, to familiarize and see which software best-fits the braille maps design/idea. 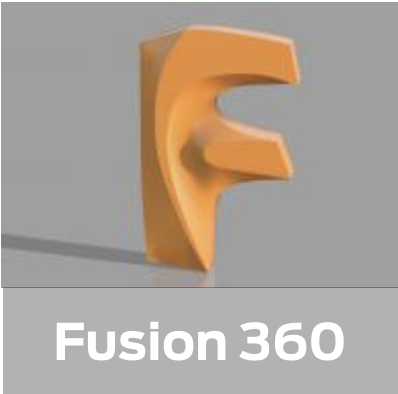 Fusion360 is a cloud-based tool used to design 3D prints. 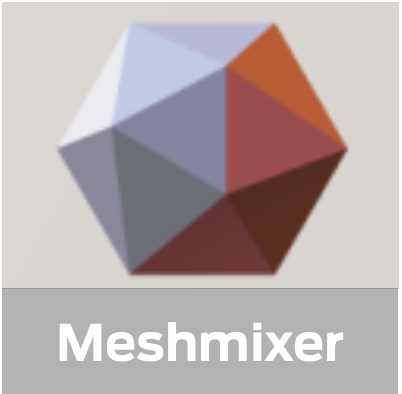 This software allows us to import SVG files and extrude portions of the file. It also allows us to trace & sketch. This software will help us outline the perimeter of the floor plans that we will be utilizing all semester. 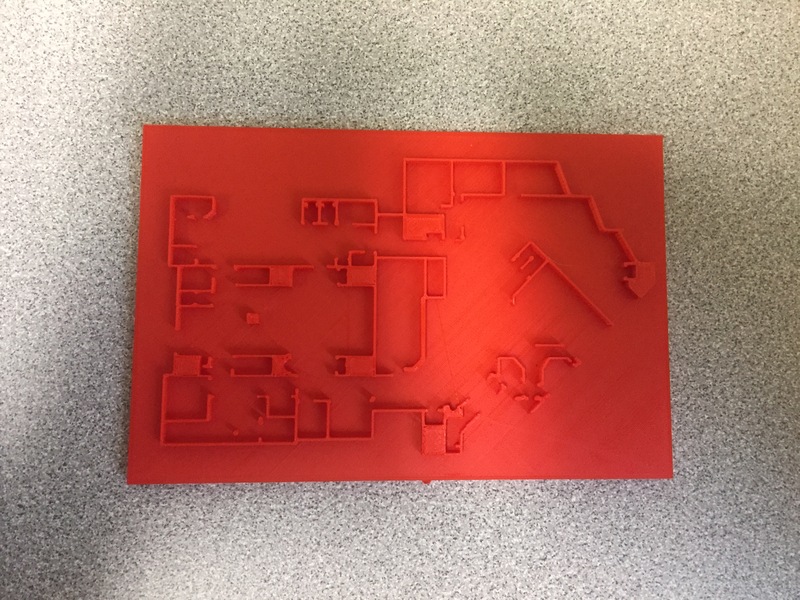 Paige and Christina were able to import an SVG image of the first-floor floor plan of Carrier Library, and then extrude the select image outline of the floor plan of the individual rooms and offices in the building. 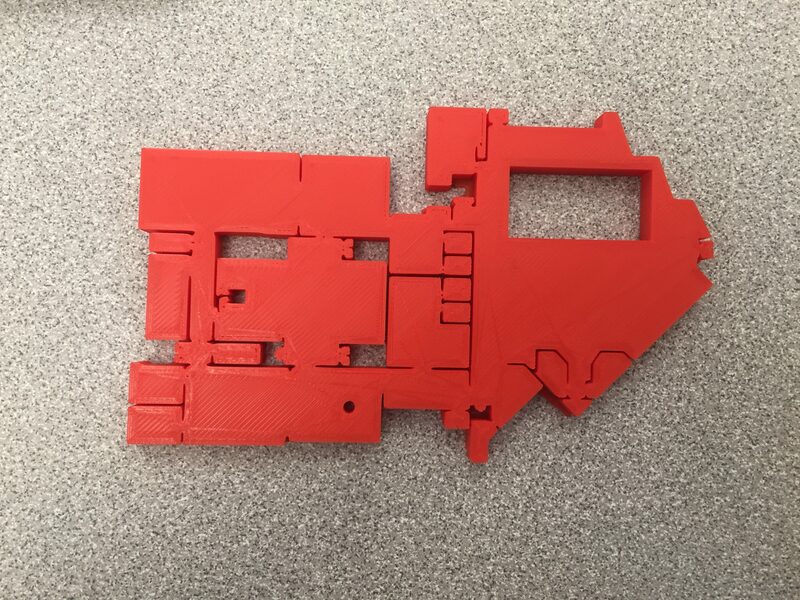 This preliminary 3D print option allows us to trace the perimeter of a floor plan and extrude certain rooms. So far, we have printed a version of Carrier Library first floor with the entire floor plan extruded as you can see below. The goal is to just have the walls of the building extruded and the inside of the rooms flat, allowing room for our Braille. 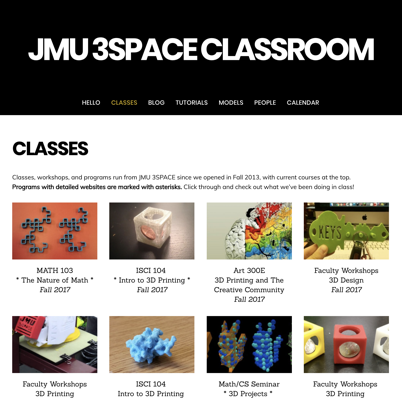 The group tested out OpenSCAD and decided that this application might be a bit too challenging to print an entire floor plan and to focus our efforts on really understanding the fundamentals of Fusion360. However, OpenSCAD worked for printing Braille. 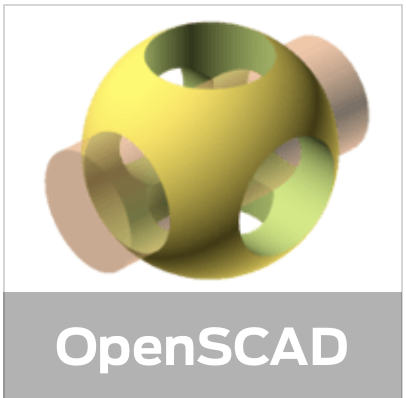 OpenSCAD is another cloud-based software that can be used for creating solid 3D objects, however, this application operates through a script. Therefore, we will be utilizing the skills of our teammates who are familiar with the code. 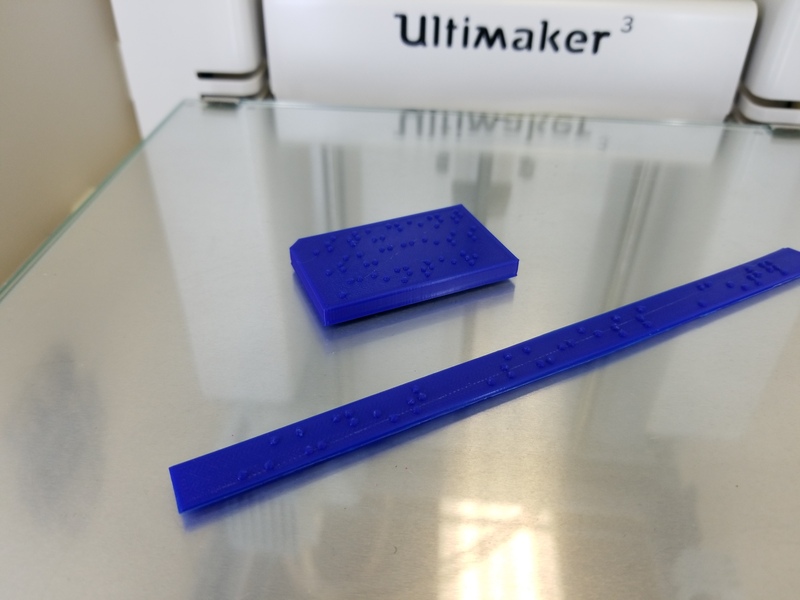 In addition to testing out our prints, we wanted to practice and familiarize ourselves with printing Braille, and make sure that the Braille felt readable to our target audience. 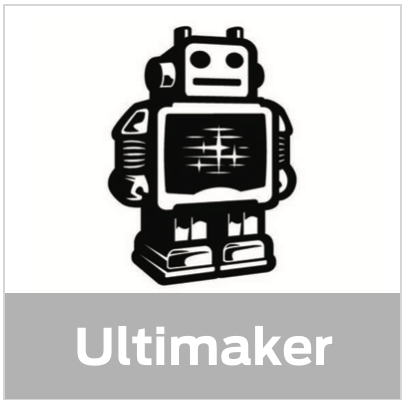 In order to create the Braille, before exporting to OpenSCAD, we used an application called GitHub which proved to be very effective. We created the Braille on GitHub and then exported it into OpenSCAD to print. 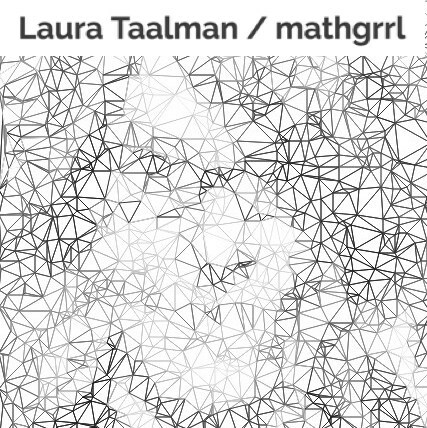 After we created our first print, we were able to understand and visualize the next steps of the project. 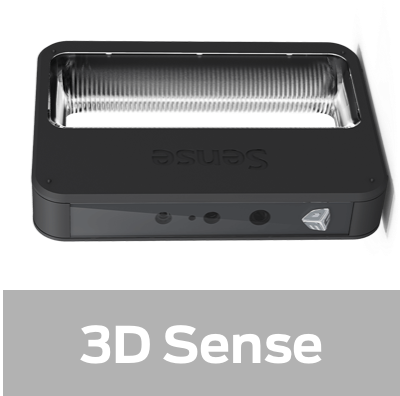 We used Fusion360 to extrude only the walls. 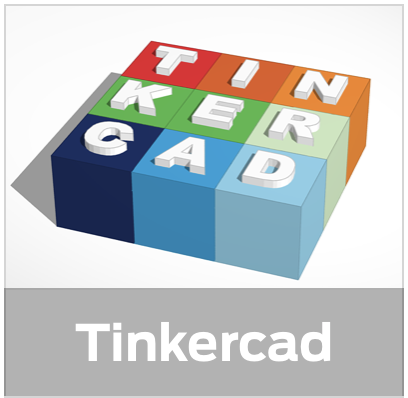 We then exported that SVG to Tinkercad to add a base to the floor plan. 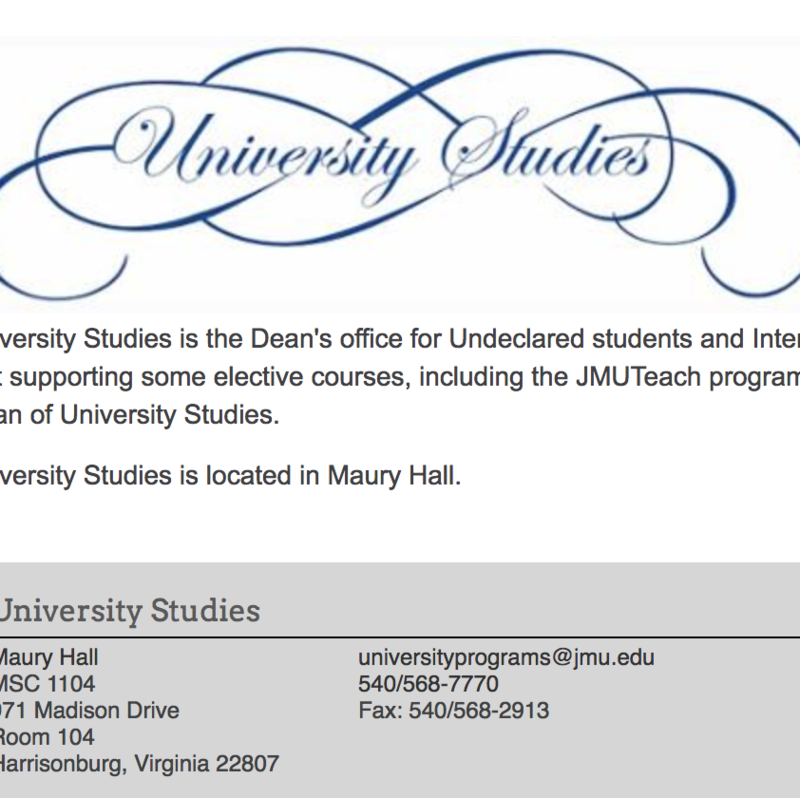 This worked fairly well, but we see room for improvement and areas to work on.